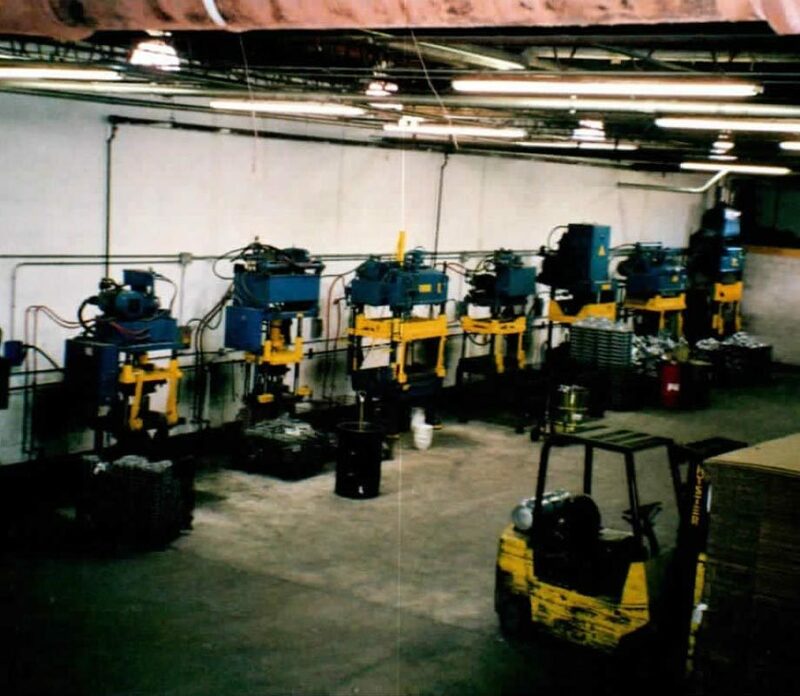 In 1994, the Wolny Family sold everything they owned to buy one die cast machine and rented a small shop about the size of a garage. 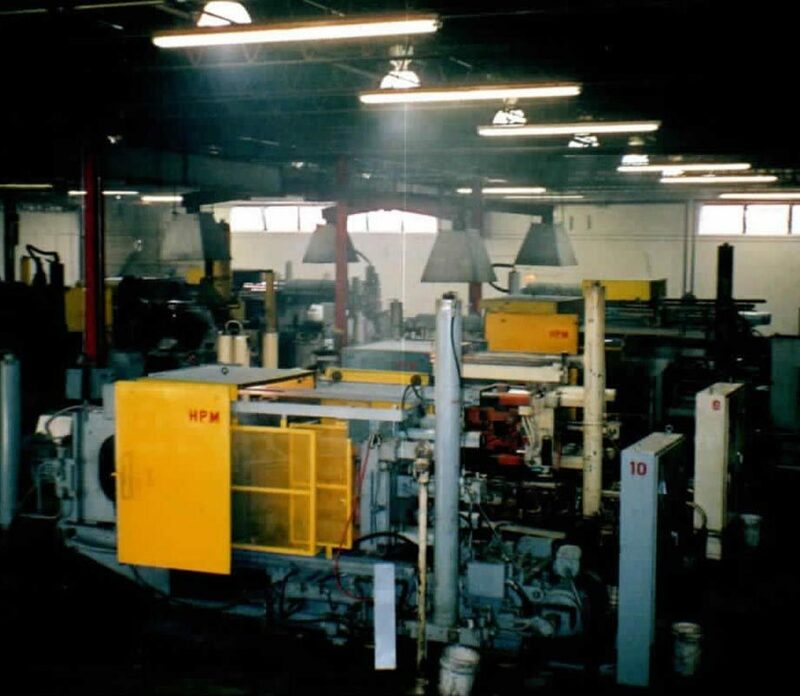 They believed that they could vastly improve the quality, price and service that was offered at the time by the aluminum die casting industry. The Wolny family grew the business by accepting the challenging projects that other die-casters didn’t want. 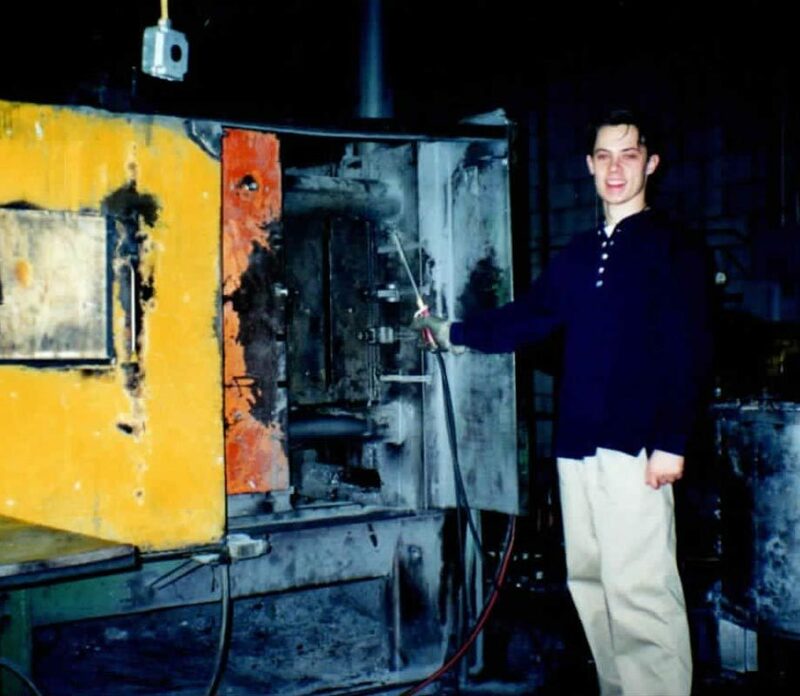 The willingness to go above and beyond for customers and help solve complex problems has been a foundational pillar which has allowed Dart Casting to grow from that one die casting machine to 14 today. 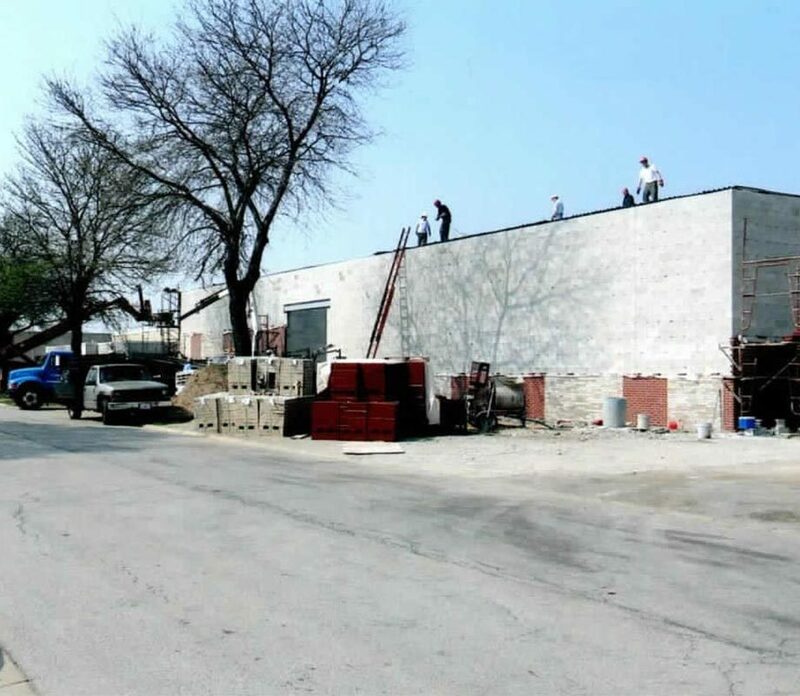 Dart Casting continues into the future as a private family business owned by Mark and Al Wolny, and using the same core beliefs and focus that their parents started with almost 25 years ago.